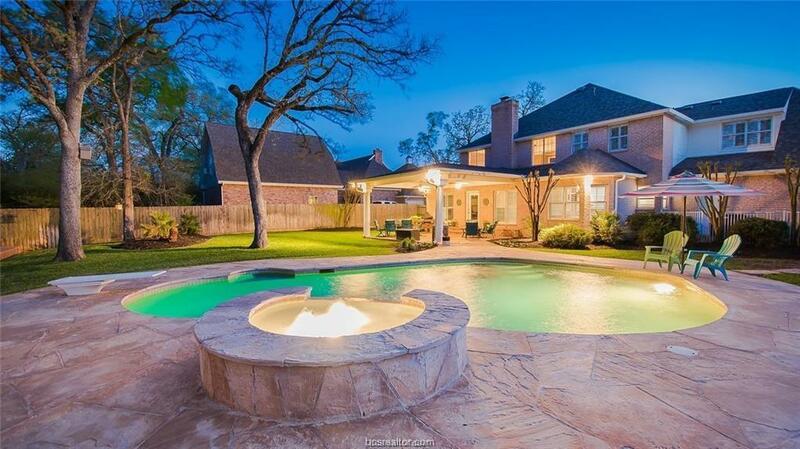 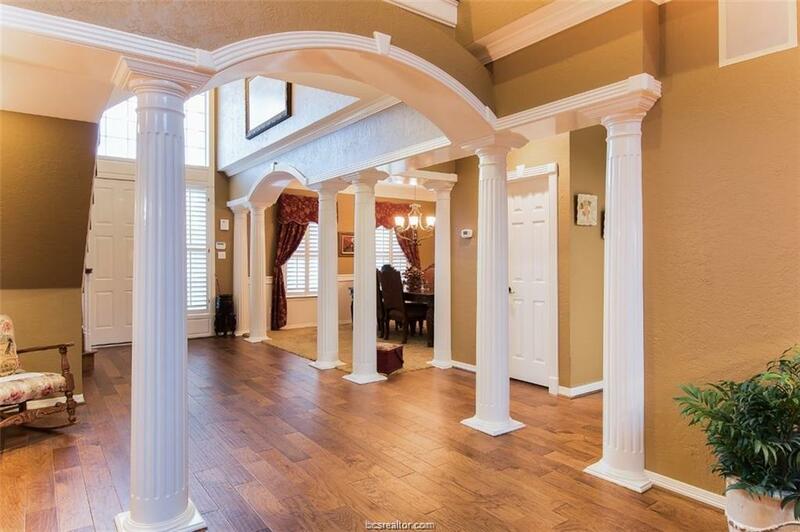 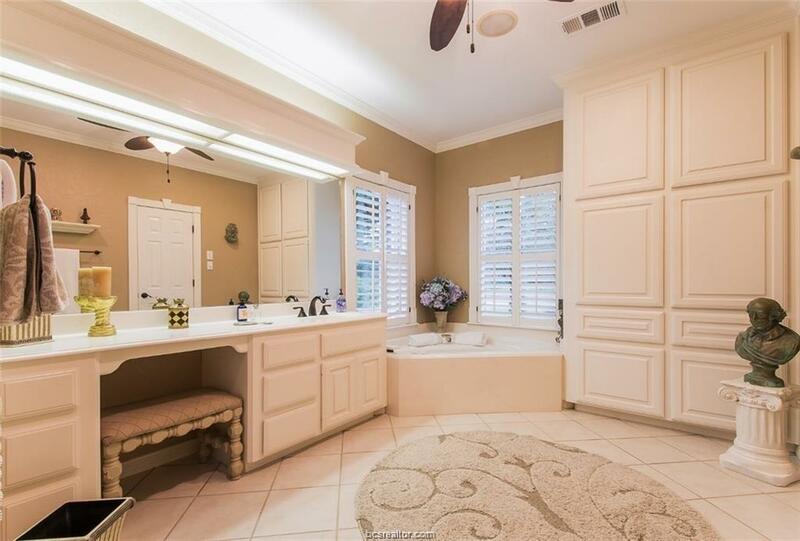 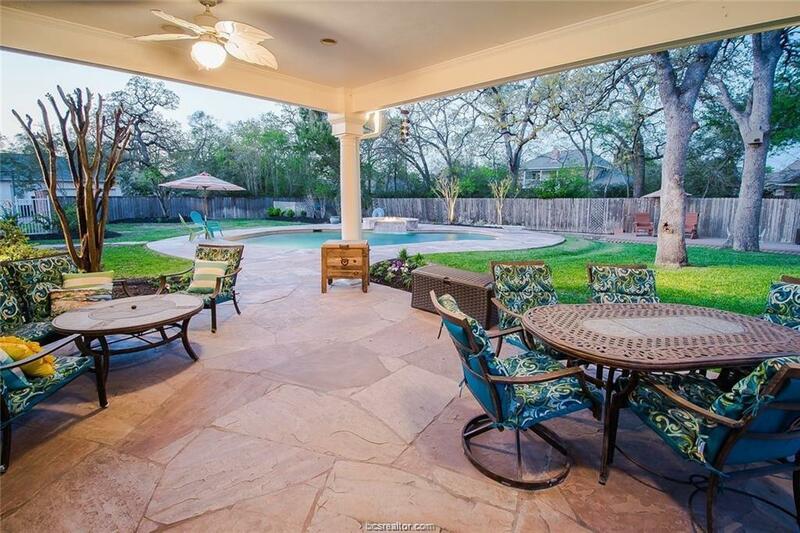 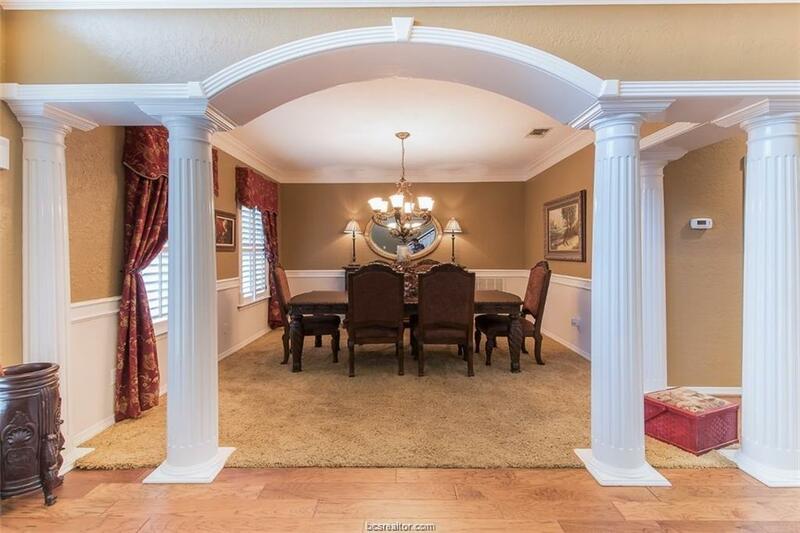 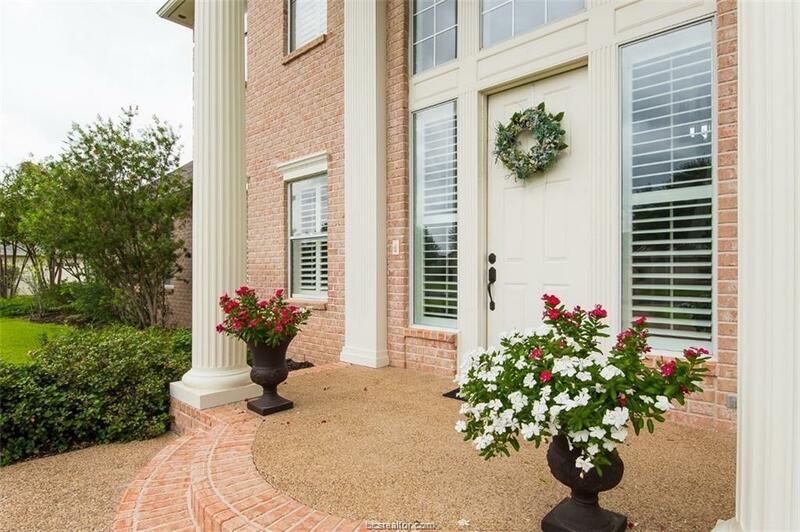 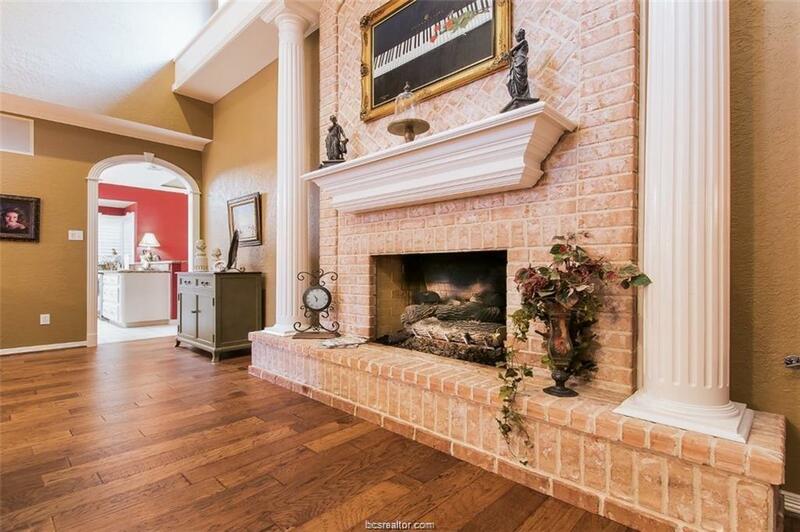 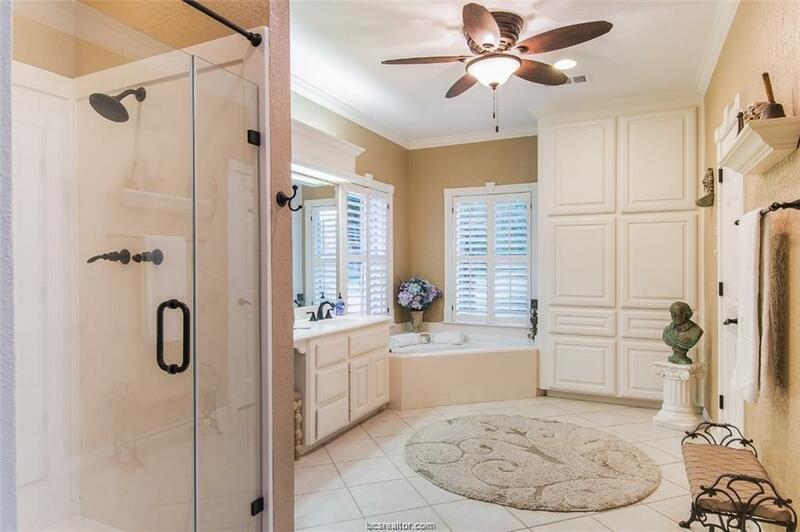 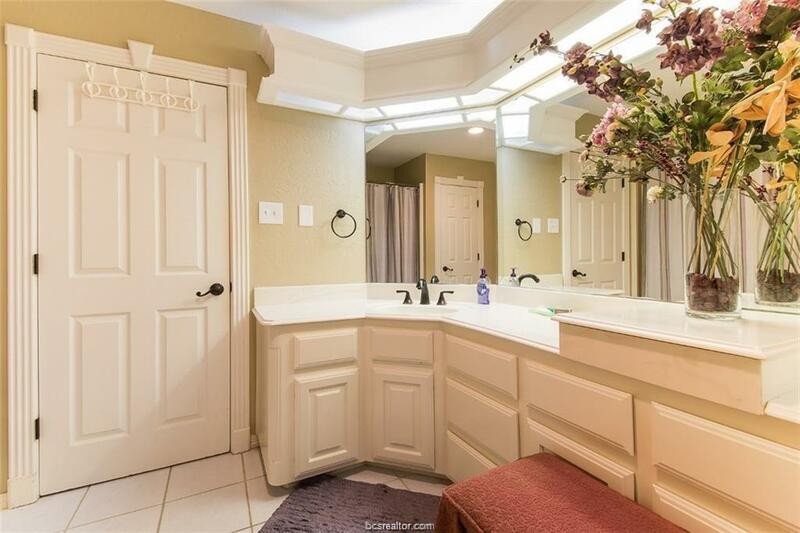 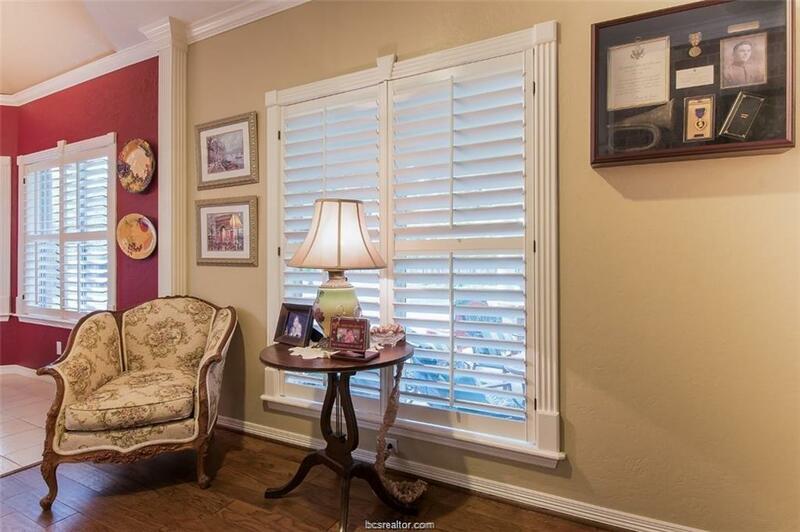 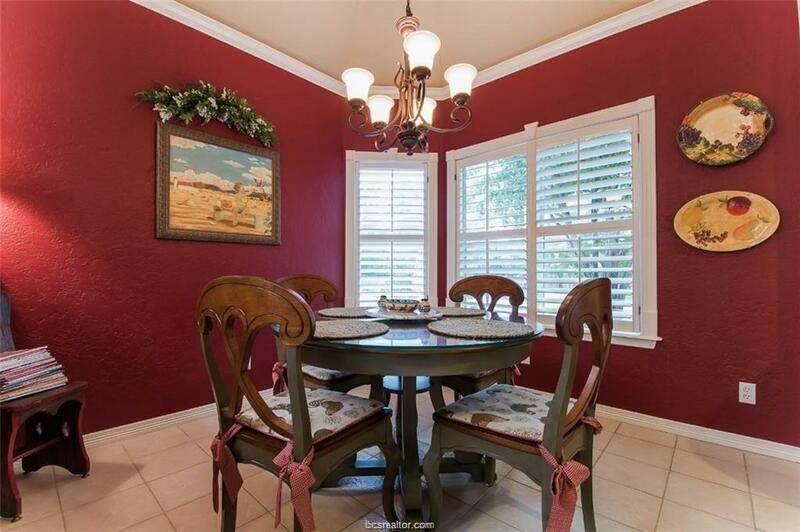 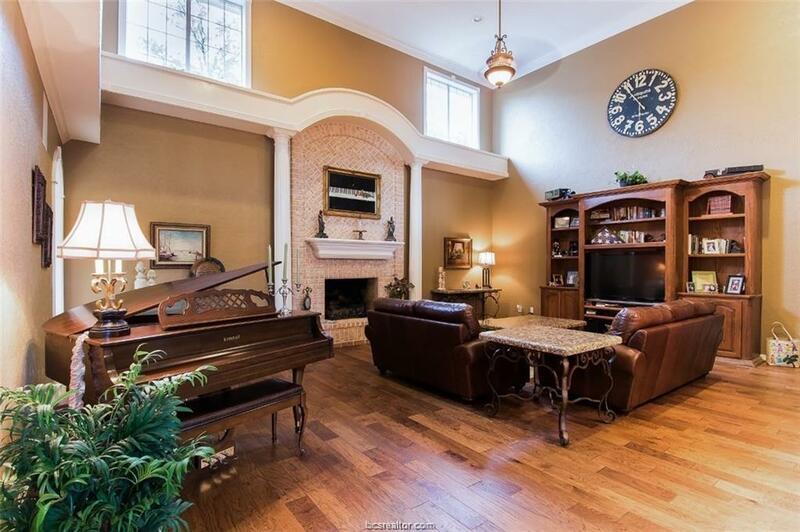 Stunning Colonial Style Home with exquisite architectural detail in the heart of Aggieland. 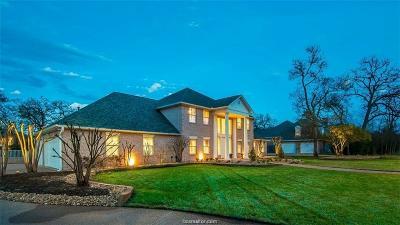 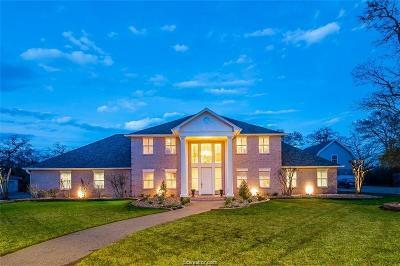 Highlights include over 3,700 sq ft, 5 bedrooms, 3 and a half bathrooms, 2 dining rooms, 2 living rooms and a 3 car garage. 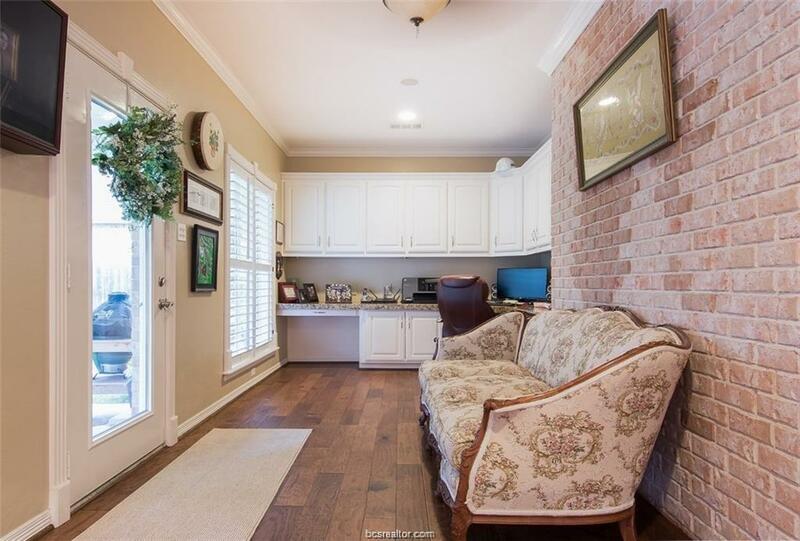 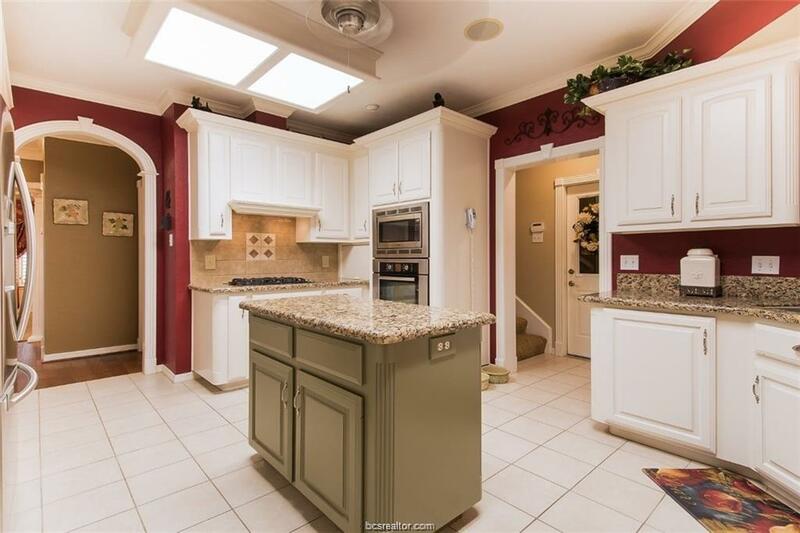 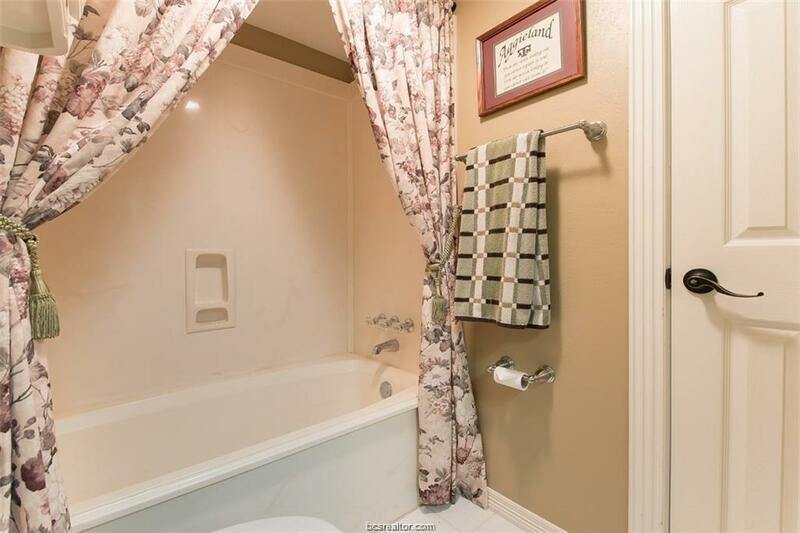 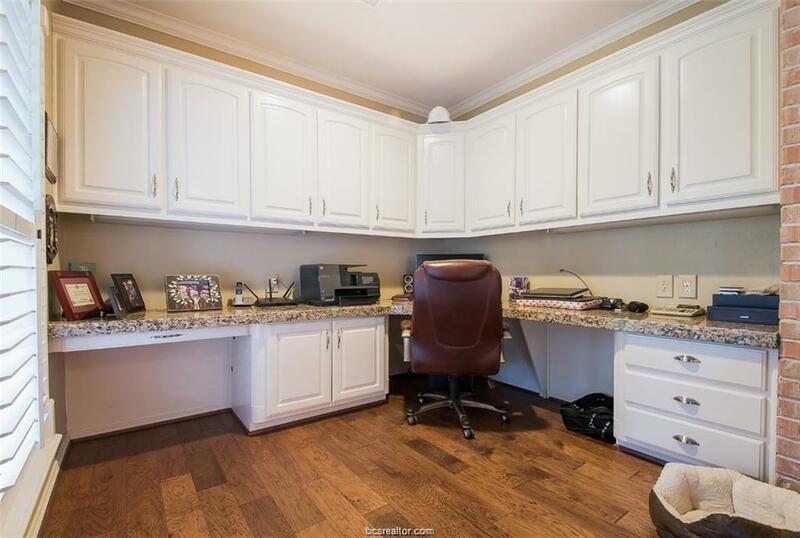 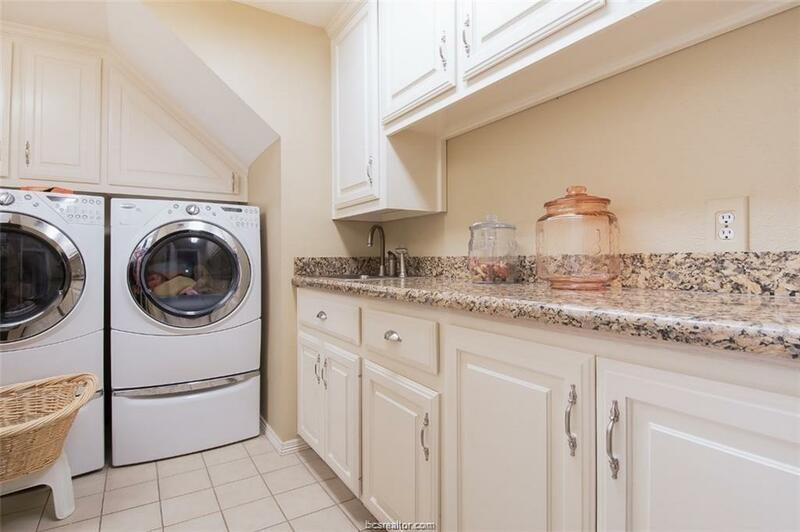 Completely renovated with granite countertops, stainless appliances, and hardwood floors. 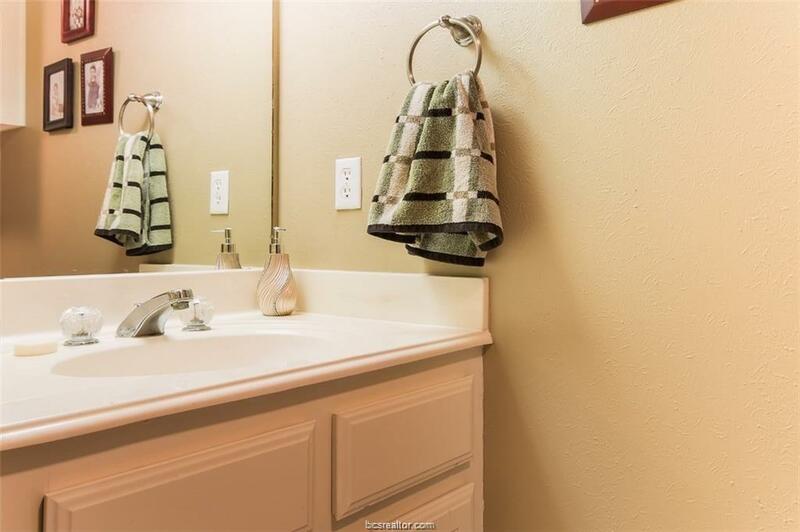 Other updates include new roof, Tankless water heater, foam insulation, paint inside and out and so much more. 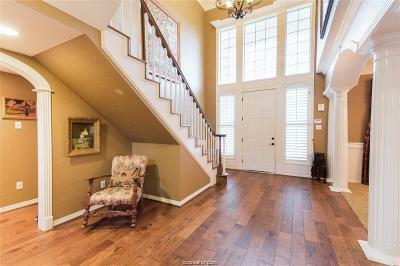 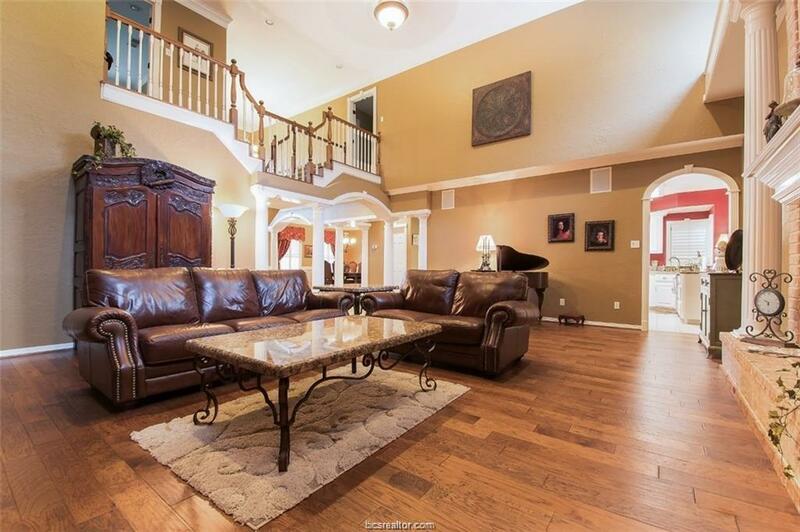 The gorgeous open staircase will sweep you away to the enormous 2nd floor. 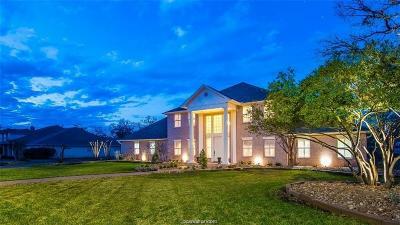 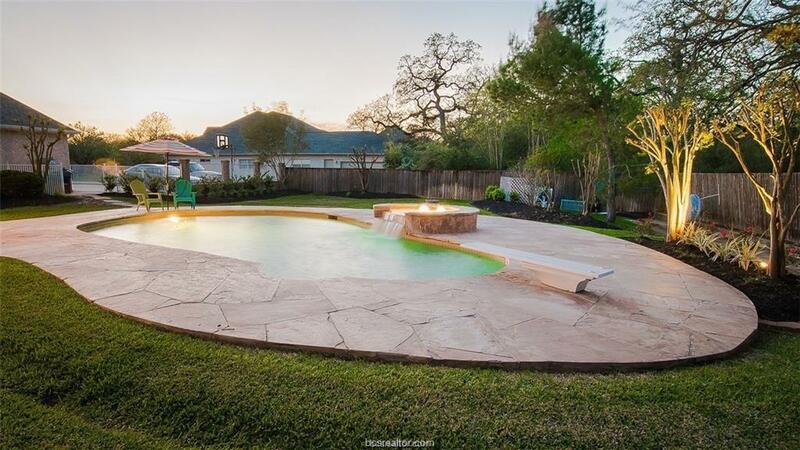 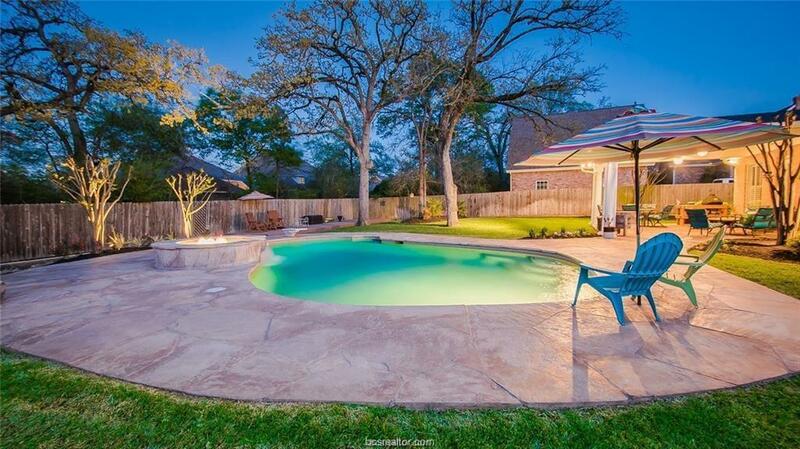 Perched on a huge half acre lot, the pure pastoral ambience of this magnificent home pervades throughout the backyard-- Beautifully designed pool, nice landscape, plus a huge covered back patio - you will be drawn to this hidden oasis. Close to distinguished schools, The Med, shopping, stores and restaurants. 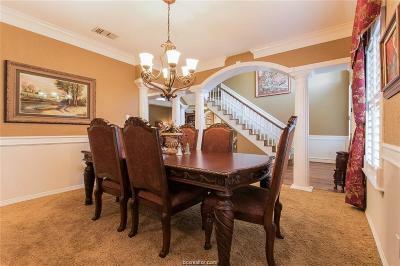 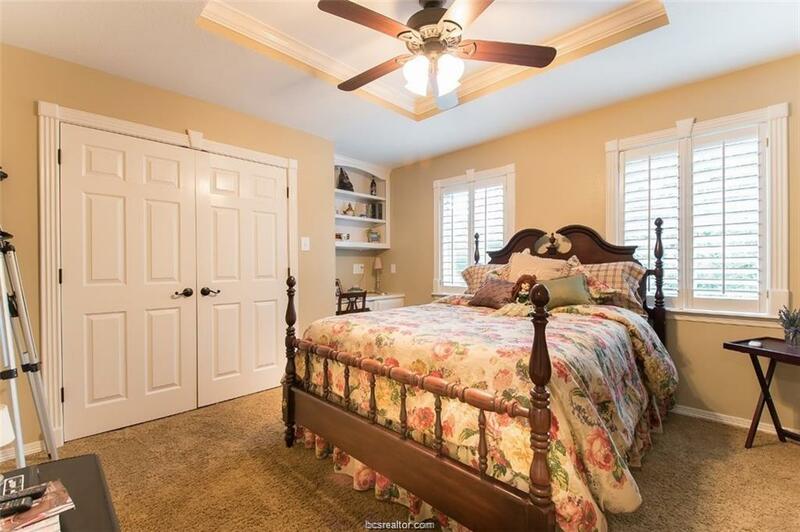 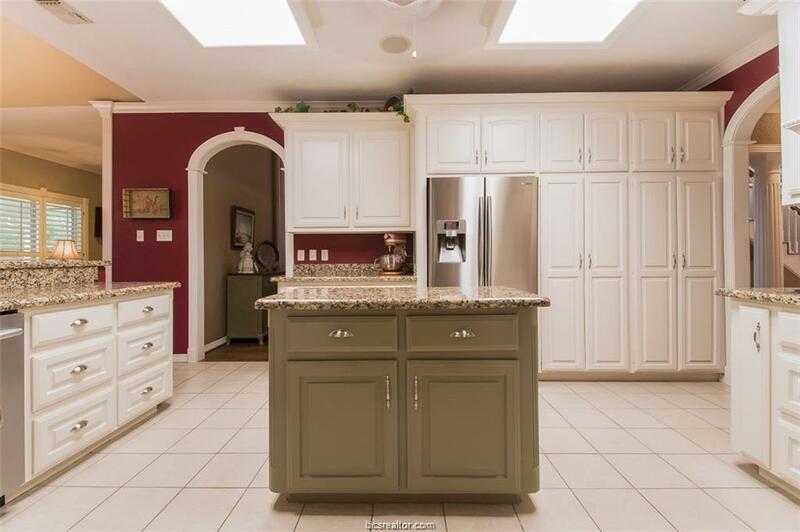 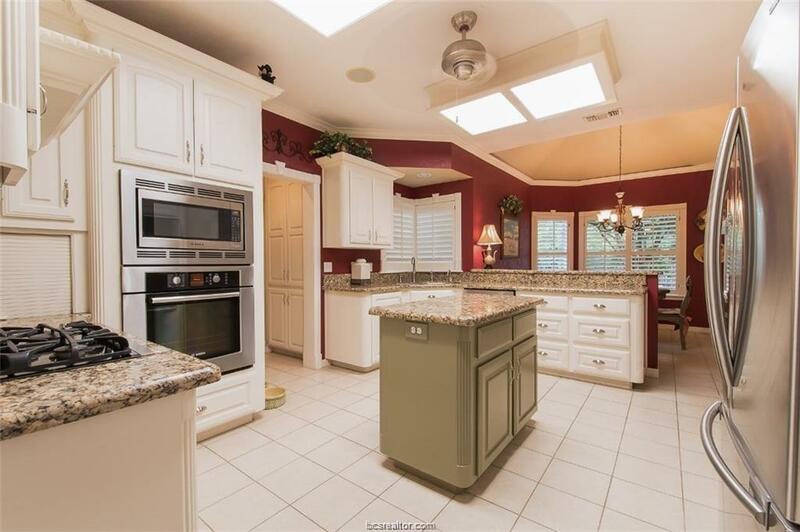 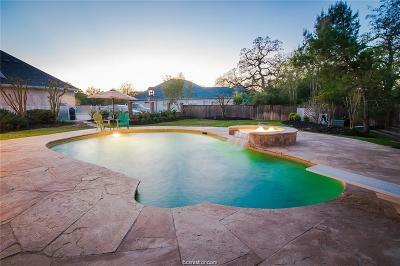 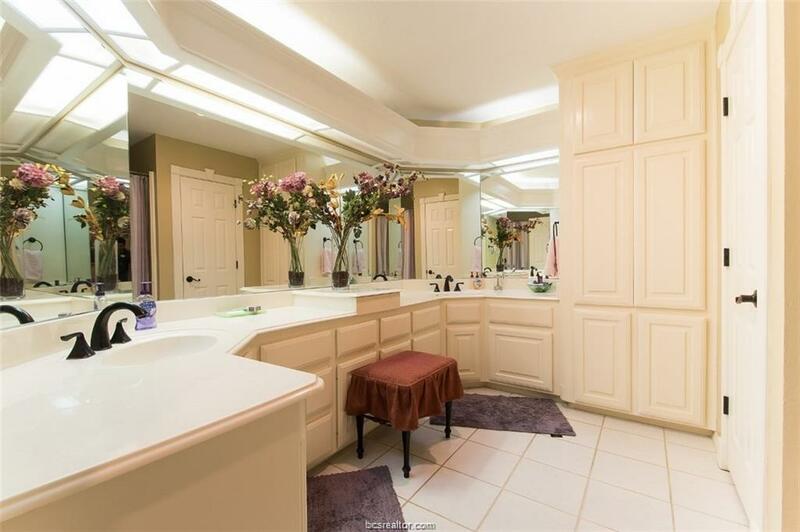 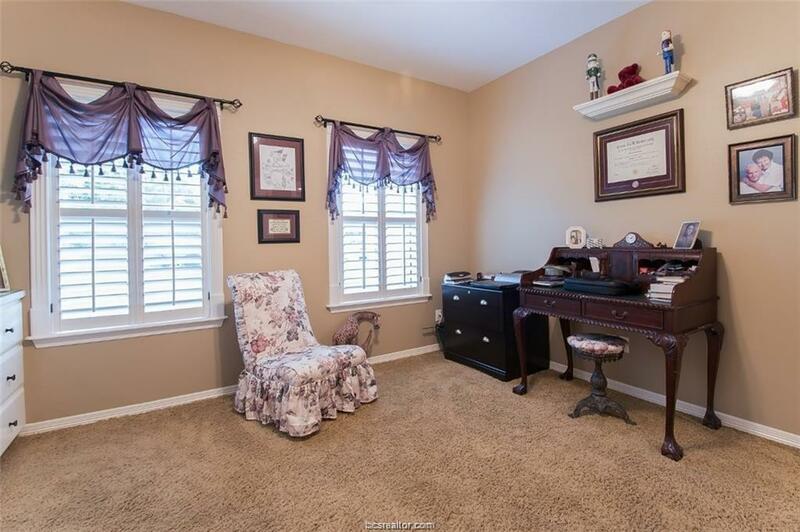 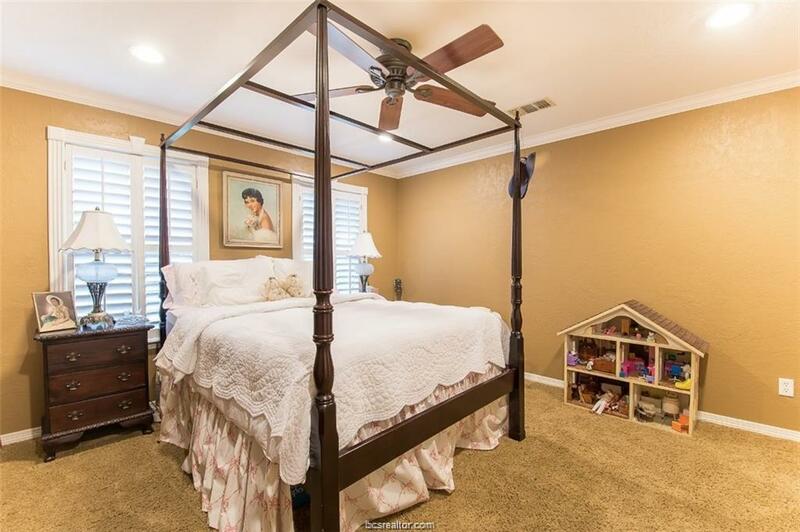 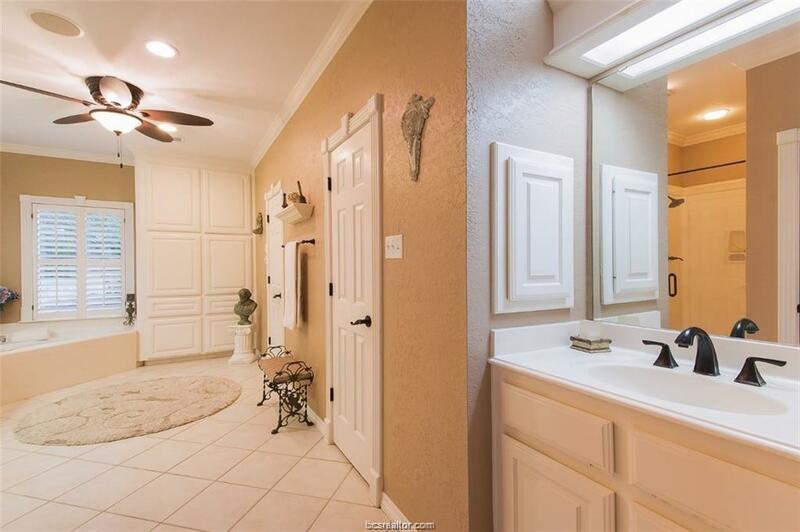 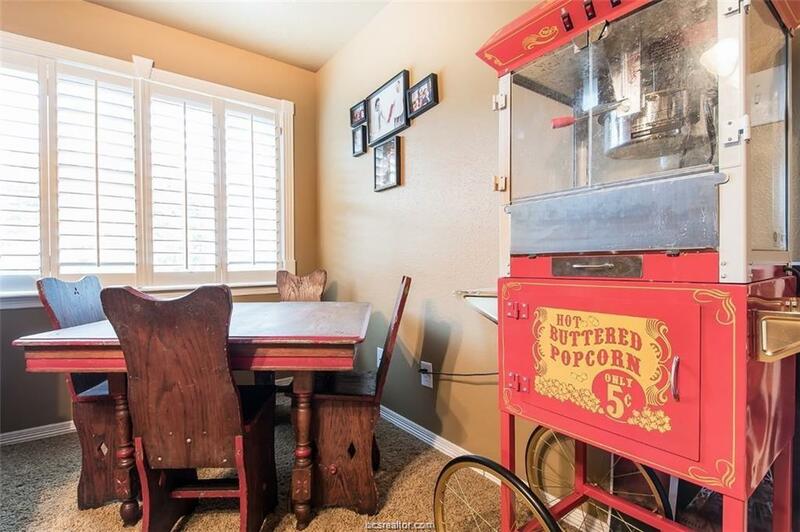 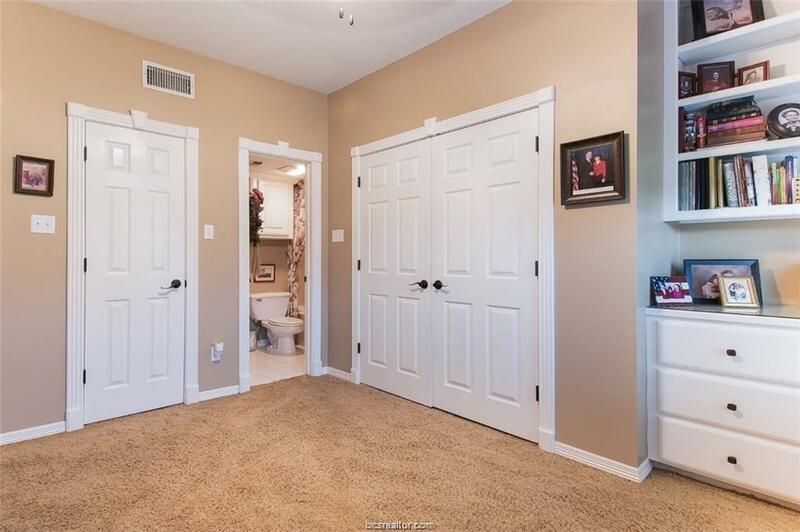 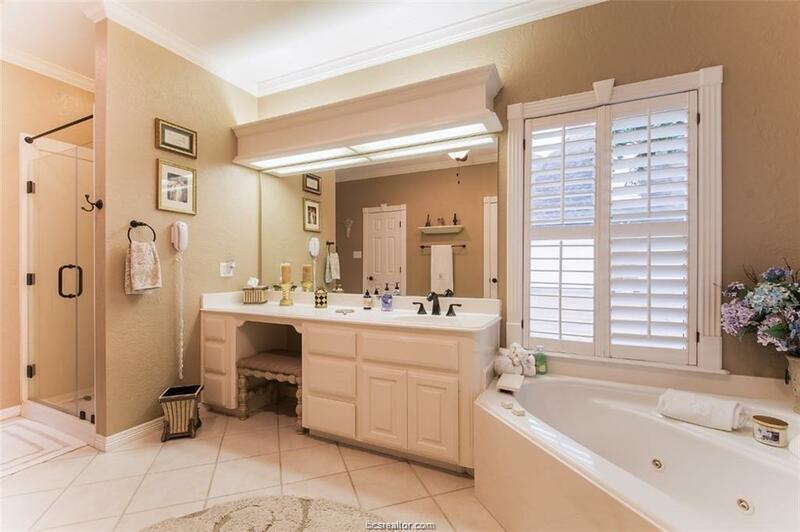 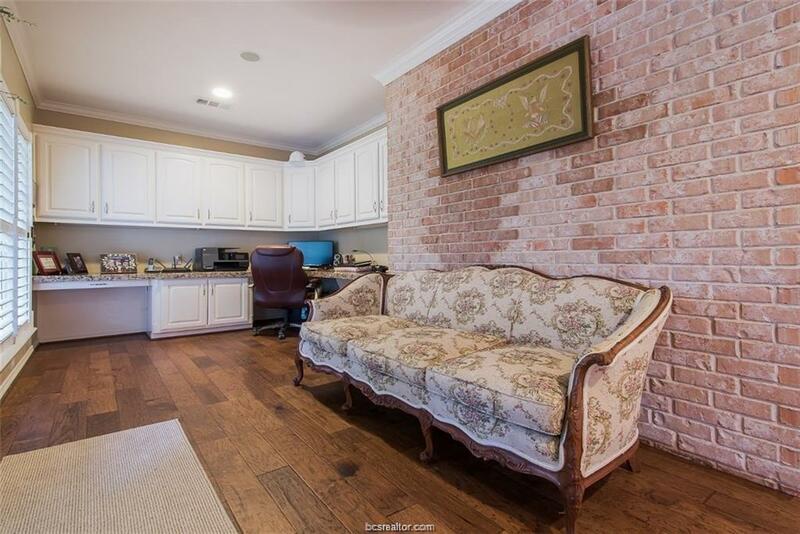 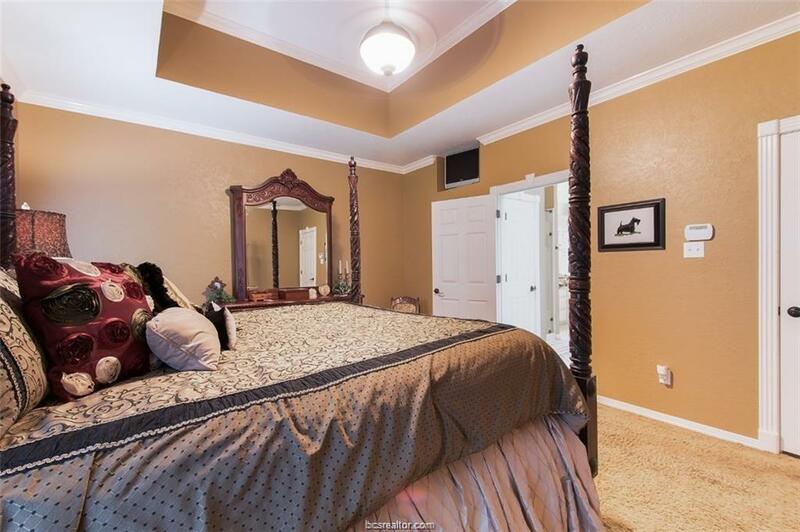 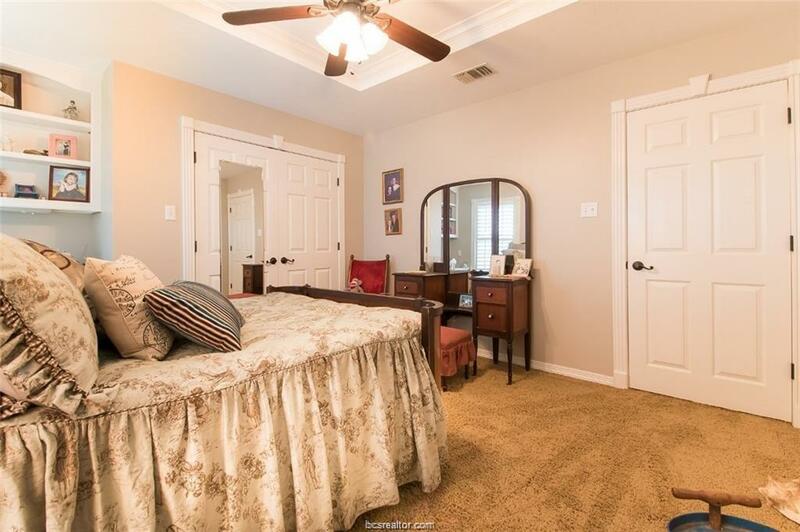 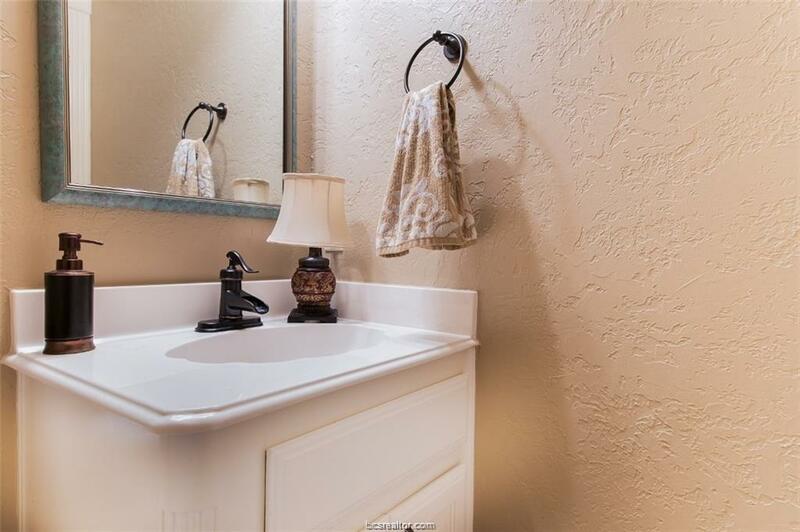 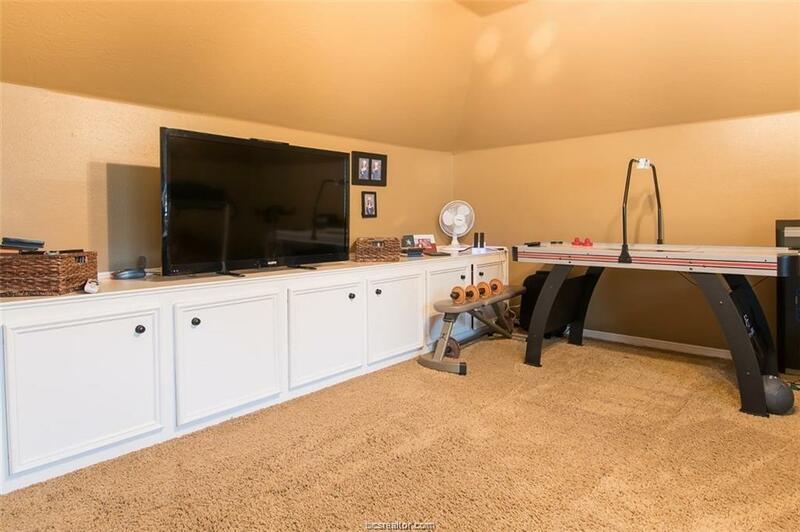 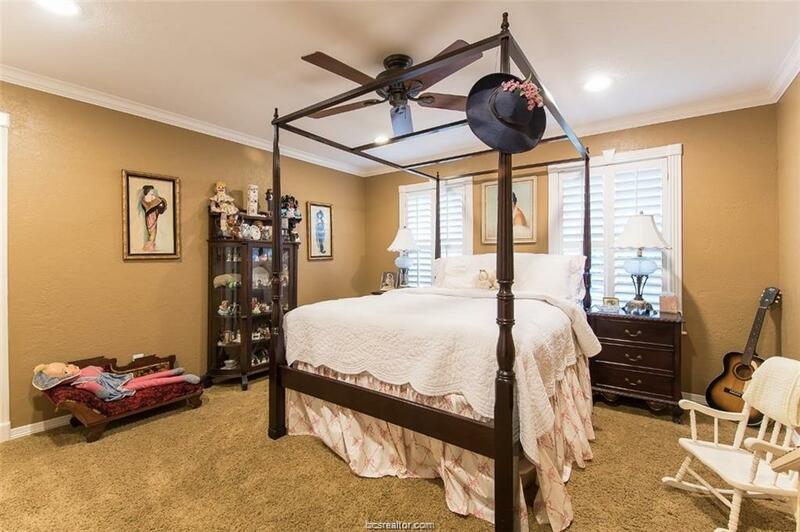 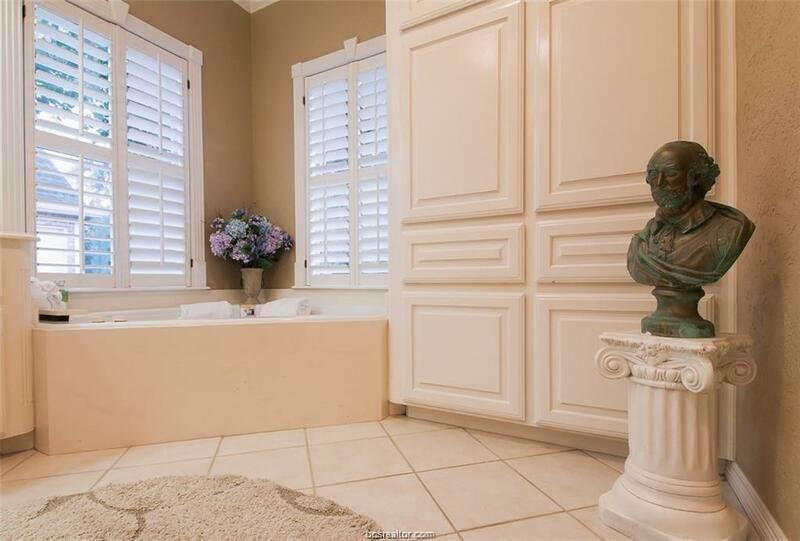 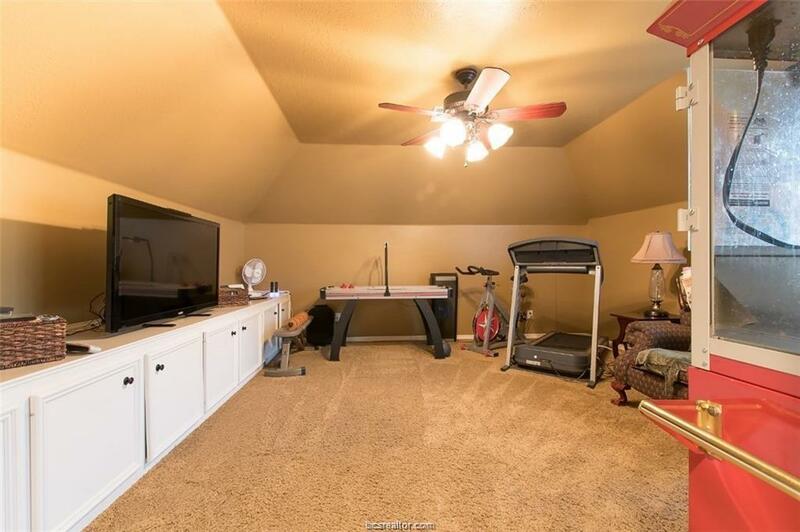 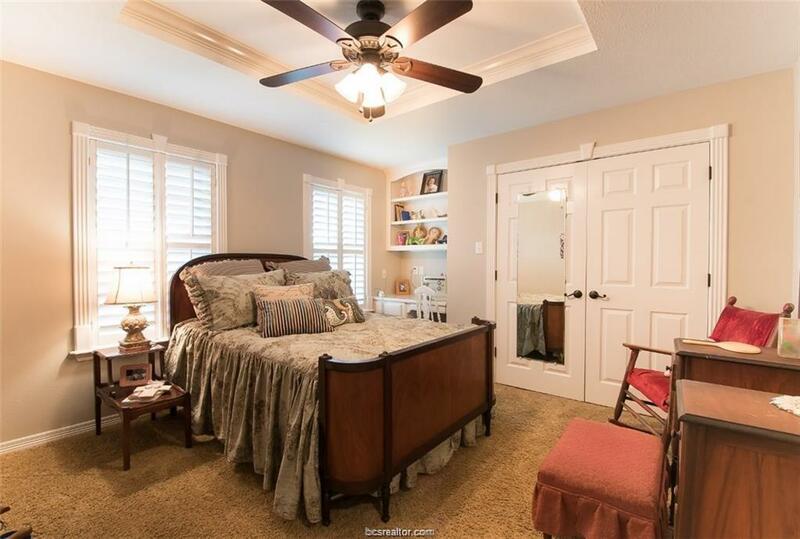 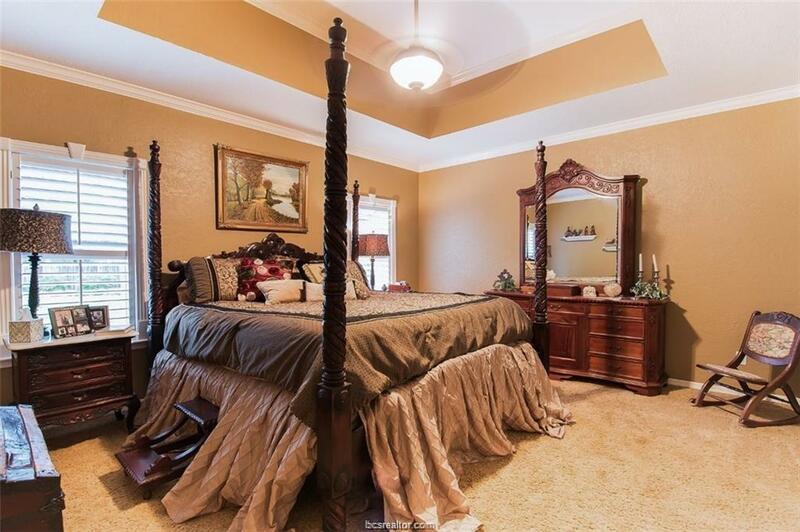 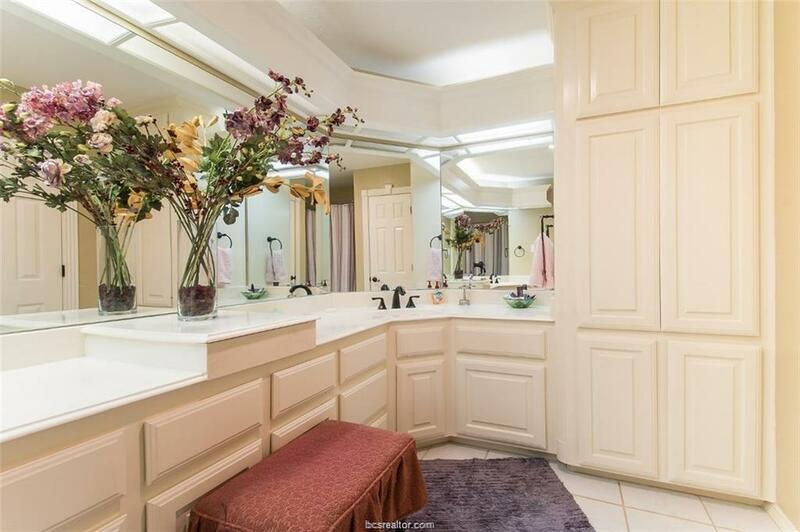 Impeccable attention was paid to every detail of this property. Grand and Elegant but most of all it is "Home".